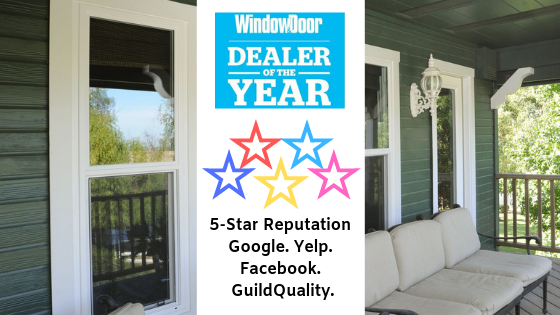 We Have The Best Customers In Sacramento. 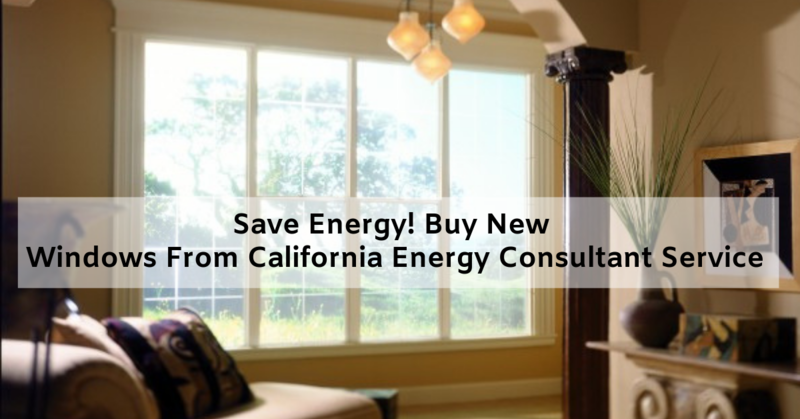 Click Here To See Their Recommendations Of Cal Energy! Customer Must Mention This Ad At Time Of Sale. 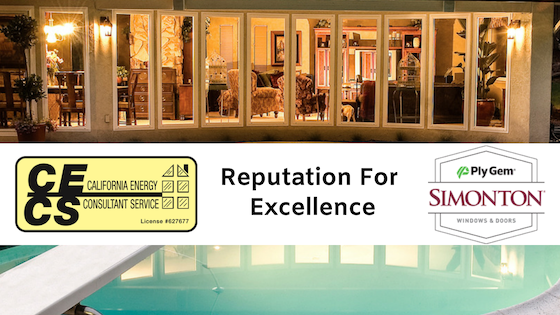 Customer Must Have CECS Install Windows/Doors. Offer Not Applicable To Contractor Sales.